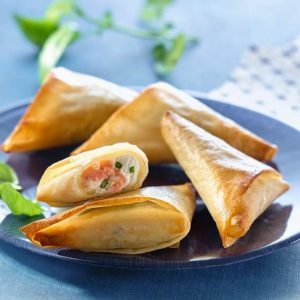 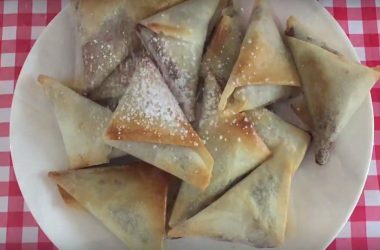 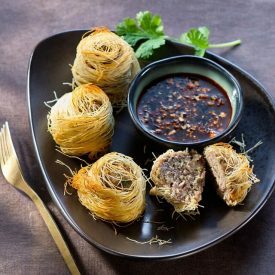 Give your cooking an oriental feel with our Brick pastry sheets, Filo pastry sheets and even angel hair pastry. 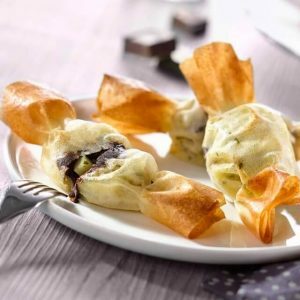 Use our pastry in the simplest or the most original dishes, use it every day or save it for special occasions! 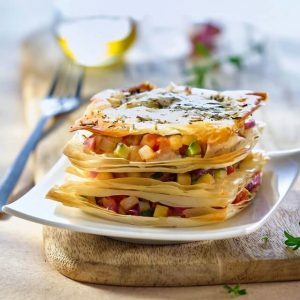 Find a selection of savoury and sweet recipes here which are a special treat whatever the occasion. 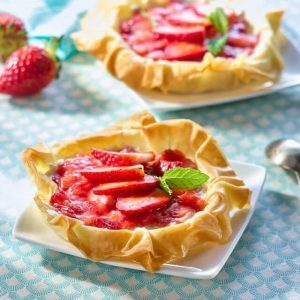 Ideal for a fun and tasty dessert! 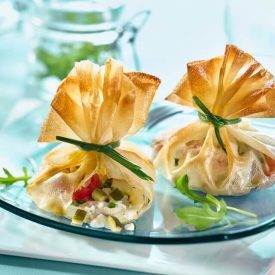 For an original starter or nibbles to share.